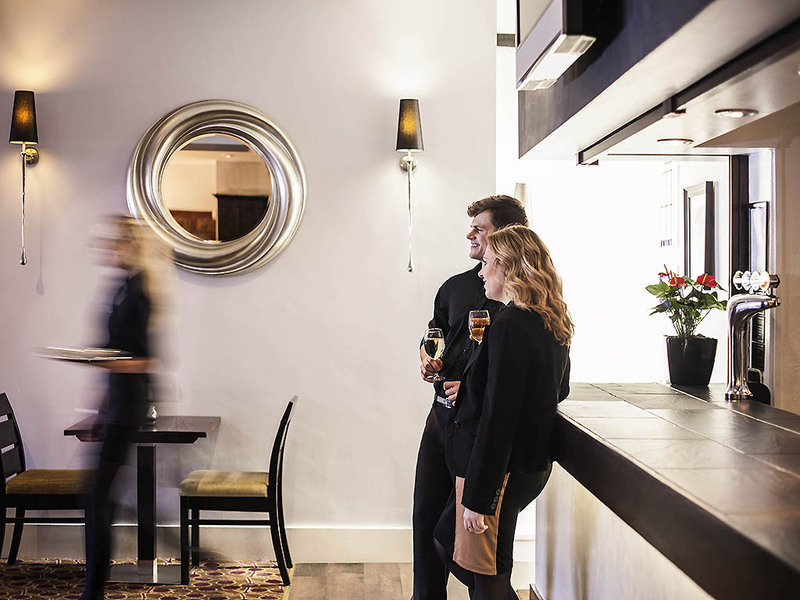 Our restaurant serves modern British and European cuisine with an extensive selection of wines from our Flavours from the Cellar collection. 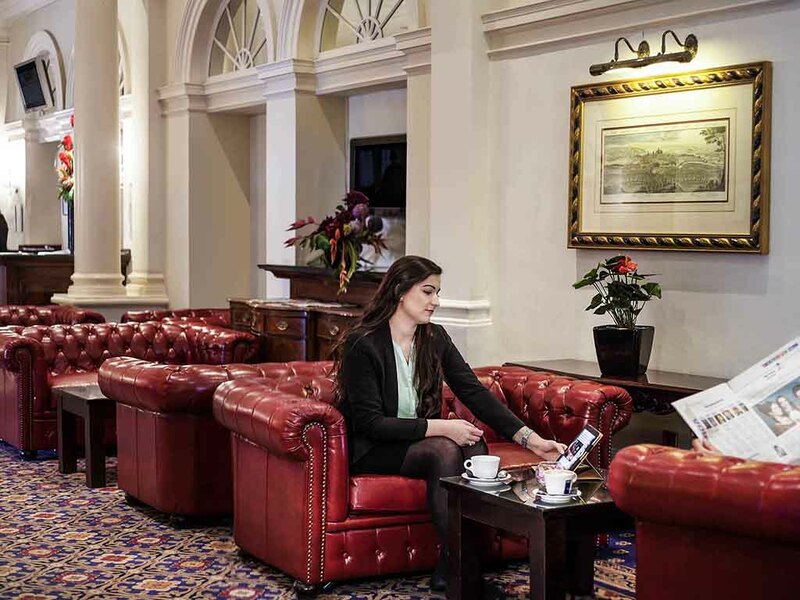 Few hotels can boast such a breathtaking setting as the Mercure Exeter Rougemont Hotel, with breathtaking views and plenty of nearby attractions. The elegant Victorian building is situated directly facing Exeter Central train station and Rougemont Gardens, while it still maintains many of its original features. 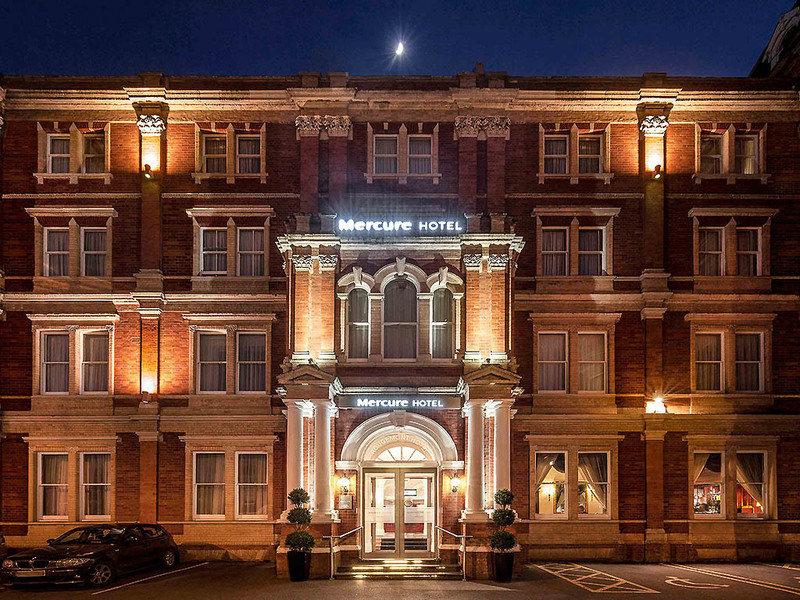 Its beautiful surroundings makes it one of the most popular wedding venues in Exeter, while the stylish and spacious bedrooms make your stay an unforgettable one.